Thank you to everyone who joined us for dinner on March 20th! We had a great time! This past weekend I attended a conference called PEP. The conference is designed to provide support, information, and education for parents who have children with disabilities. I don’t have kids, but I was invited to attend as a professional who works with children who have disabilities. Although I attended in my role as a professional, I left the conference realizing how much I had gained personally as well. A very impactful part of the conference were the small group sessions where about 10-12 of us got together and talked about the sessions we had attended and other concerns parents had regarding their children. These sessions were extremely interesting to me because I’m not a parent of a child with a disability, but I WAS that child with a disability. I was born with fibular hemimelia and had my leg amputated at age 2, so it was really interesting for me to think about the questions and fears the parents had and then apply them to my own life. It definitely caused me to do a lot of reflecting and is what lead me to share this story. One of the issues we ended up talking about was being teased for being different. This topic really made me stop and think because I can only remember 1 time when I was made fun of because of my prosthetic leg. Some of the parents talked about how their child was not really picked on because they were in a small school and their child had always gone to school with the same kids who knew them, but I lived in 3 different states and attended 4 different school districts, so that couldn’t have been it for me. So what was it? Why was I so lucky to avoid the teasing when I was obviously an easy target? I have to attribute a lot of it to my amazing mother. She never made me feel like my birth defect, amputation, or prosthetic leg were bad things or something I should hide. Just as importantly, she didn’t ignore any of it either. She never made me feel like it was a taboo subject that we shouldn’t talk about. Instead, she was open about it and made me feel comfortable talking to her, and others, about it. She acknowledged that it made me different than my peers, but she made it seem like the difference was a good thing, something that made me special and unique. Looking back as an adult, I contribute my positive self-esteem as a child and young adult to my mom’s attitude towards my “disability.” She didn’t deny that it was a very real part of my life, but looked for ways to make it a positive thing. 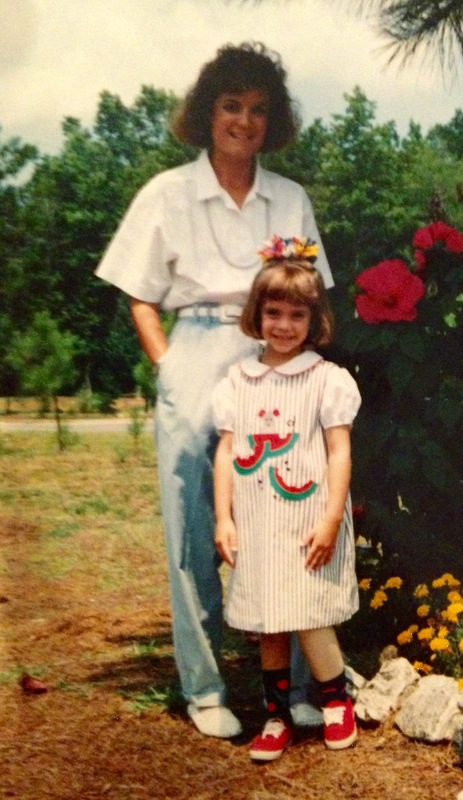 She let me take risks (like climbing trees) and didn’t tell me I couldn’t do something because I was missing a leg. 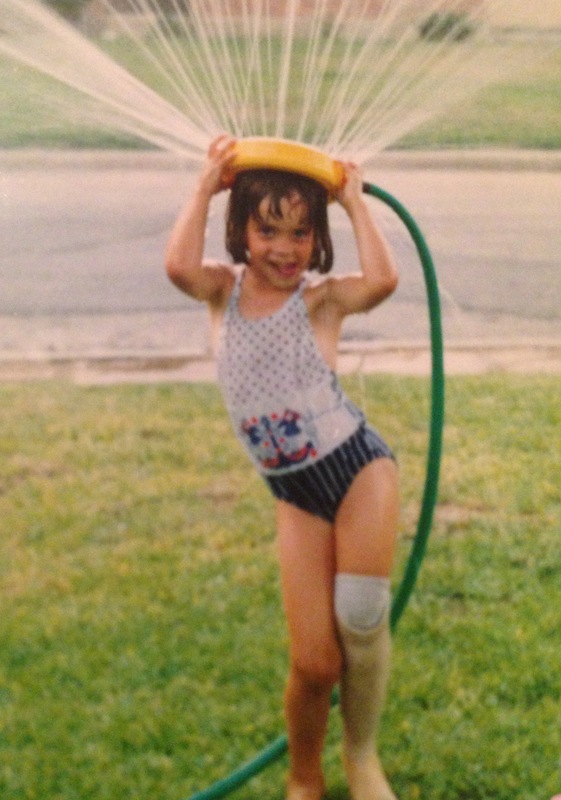 Because of this, I saw my disability not as something that made me broken or deformed or less deserving of love than my peers, but instead saw it the way my mom saw it – as something that made me unique and beautiful and special. Thank you, mom, for giving me the power to take control of how I’m seen by myself and the rest of the world.